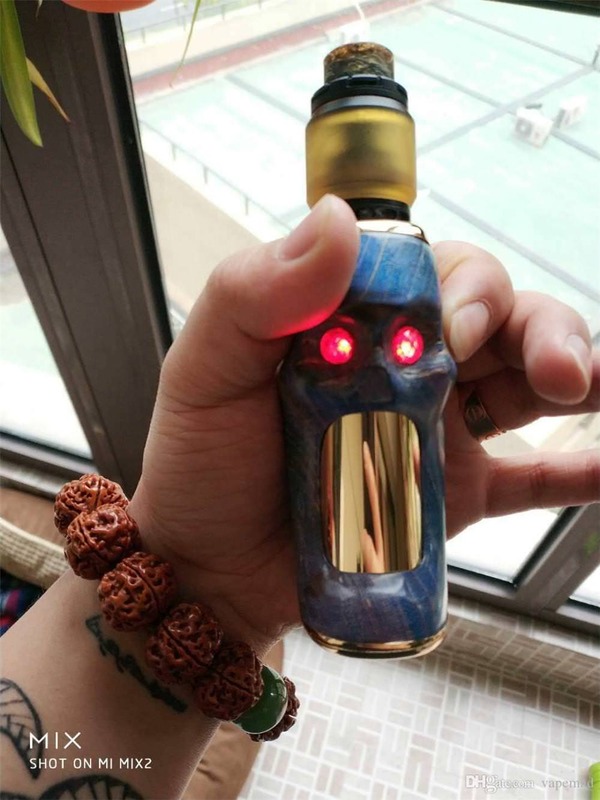 Xovapor Skull 100W Mod is definitely a cool mod i ever seen. and it's ergonomic skull shape gives you great hand feelings. With the latest technology, it works well with most wires on the market under various modes. Skull Mod is compatible with 26650, 21700 and 18650 batteries(Adapter needed) with LED eyeballs and 0.9inch screen! 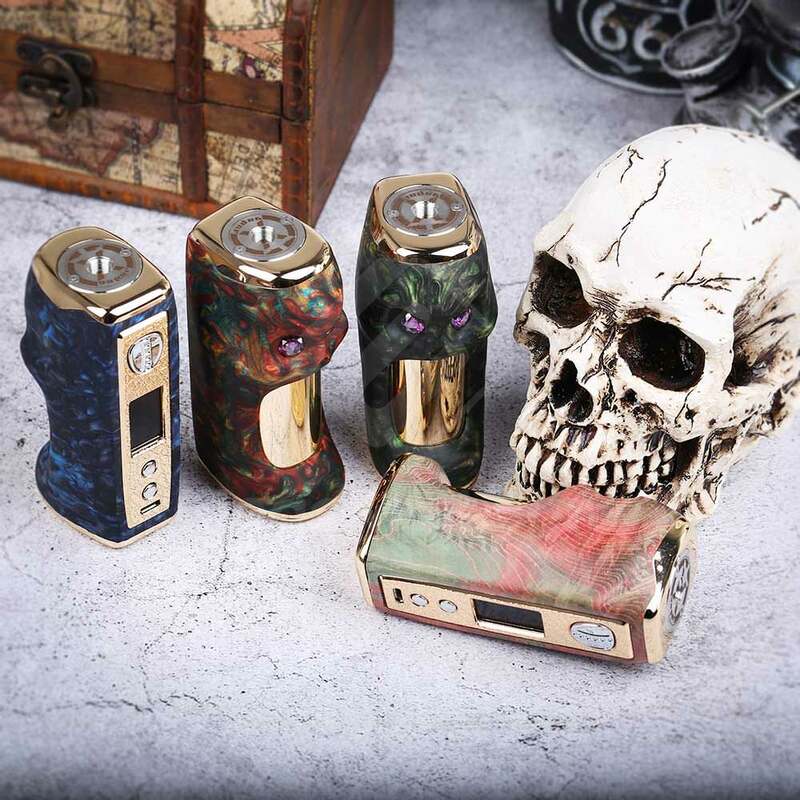 To guarantee your safety, XOVAPOR Skull 100W Mod has multiple protection mechanism, like overvoltage, undervoltage, reverse polarity, short circuits and low resistance. take a alook here and will finally find you'll deserve it.